What: The Spring Figure Skating program gives children the chance to improve their figure skating skills into the spring months OR gives a chance children to start figure skating for the first time! There are three different programs children and youth can participate in: intro, junior, senior. Summer Soccer Registration is open! What: Registration is open for summer soccer 2019! Visit: www.cobourgsoccer.com for more information or to register! Become a soccer referee this summer! What: If you will be 12 years or older by March 31st, 2019 and you are interested in becoming a soccer referee for the 2019 outdoor season, you can already book into a referee course! Simply visit the Cobourg Soccer Club website and you will see a tab for “New Referee Info” where you can read all about becoming a referee, how to sign up for courses and why refereeing is such a fun and satisfying summer job. Great exercise, great pay and on the pitch training with experienced referees to help you become a confident referee. 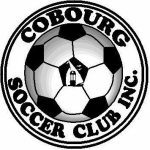 Cobourg Soccer Club Announces 3 Scholarships! What: Cobourg Soccer Club recently announced that they will be launching 3 scholarships through the club. One scholarship will be issued to a female player, a male player and a top referee. 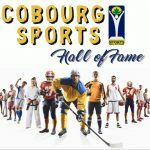 Visit www.cobourgsoccer.com for more information! Where: All programs are run at the Jack Burger Sports Complex in Port Hope. Who: Programs are geared for swimmers 4 and up. Registration is OPEN for the 2019 Summer Season! 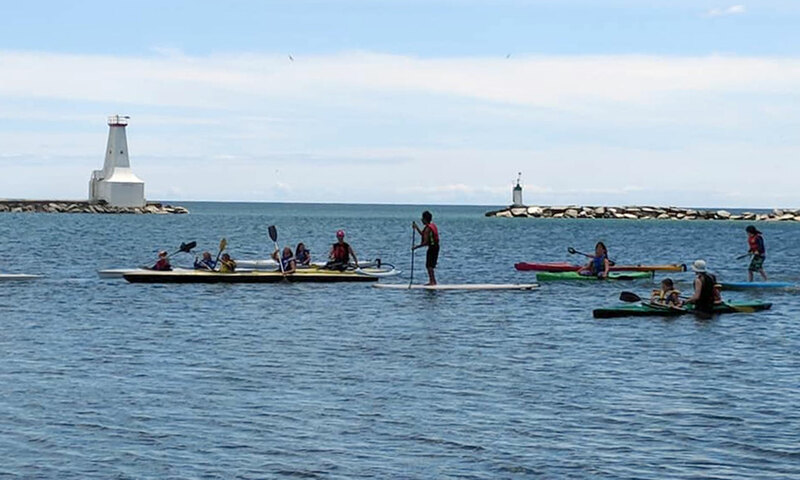 Kids – Pack a lunch and Learn to Sail this summer at the Cobourg Yacht Club Sailing Camp! 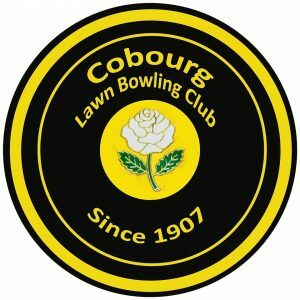 Check out this awesome video The Cobourg Lawn Bowling Club made to tell you more about the sport of Lawn Bowling and why you should join the team for the 2019 season! What: Children and Youth ages 4-15 make friends and learn some baseball skills this summer with the Northumberland Jacks Baseball Association! Becoming a Jack is the first step to becoming a Blue Jay! What: Official unveiling of the Cobourg and District Sports Hall of Fame is happening at the Cobourg Community Centre! Since March 2017, a dedicated group of volunteers have been collecting and cataloging hundreds of sports memorabilia and historical information. This is the first special needs hockey program in Northumberland County open to players of all developmental and intellectual ability and age! What: come and learn the skills necessary to play and enjoy Canada’s favorite game! Home and away games played with other special needs hockey teams! What: Looking for a fun Saturday morning? 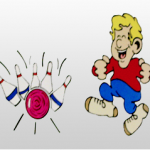 Youth ages 7-19 will play 3 games of bowling and children ages 4-6 will play 2 games. Qualified coaches will help work on their bowling skills. All equipment provided! When: Saturday mornings Sept 8 to April 2019 10:00am -12:00pm join at anytime! 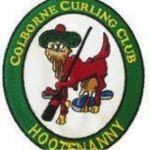 House League Registration is on Saturday, October 13! How Much: $125.00 per player for the whole season! 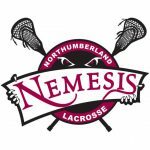 Online registration is open for the 2018/2019 season! There are leagues and teams for every skill level and age group! Last chance to register for soccer this upcoming Saturday! What: A social, unique time for those with special needs! Skates and helmet required for both the participant and caregiver! When: Sundays, 4:00-4:50pm Starts Oct 14! Listing of dates or with any questions! VOLUNTEERS NEEDED! Call 905-885-2472 if interested in helping out! See what’s going on in the Town of Port Hope here! Register for various programs here! 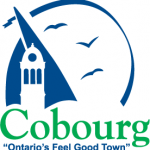 See what’s going on at the Cobourg Community Centre here! Find out what’s going on at the Hastings Field House here! No Equipment? No Experience? No Problem! Children 6-10, Learn to Play Hockey, Canadian Tire First Shift Program! What: Canadian Tire First Shift program is a learn-to-play program that allows kids to easily try hockey in a convenient, affordable and fun way. Participants are given head to toe hockey equipment and 6 on ice sessions to get them into hockey all-inclusive for $199.